This particular bottle of wine has quite a bit of sentimental value for me as it is from the region that turned me on to wine but also because it was a present given to us on our last night in Bormes les Mimosa. Enjoyed over a fantastic dinner and French conversation, this bottle will forever be synonymous with this particular evening and of living in France. Having been opened for an hour along with the substantial bottle age, this wine had aromas of a baked blackberry compote along with some leather and vanilla extract. Flavors match the aromas and coat the palate in such a satisfying way while continuing to unfold more and more depth with each passing second. The finish is smooth and long-lasting while the wine in the glass beckons you back for more with its powerful allure. 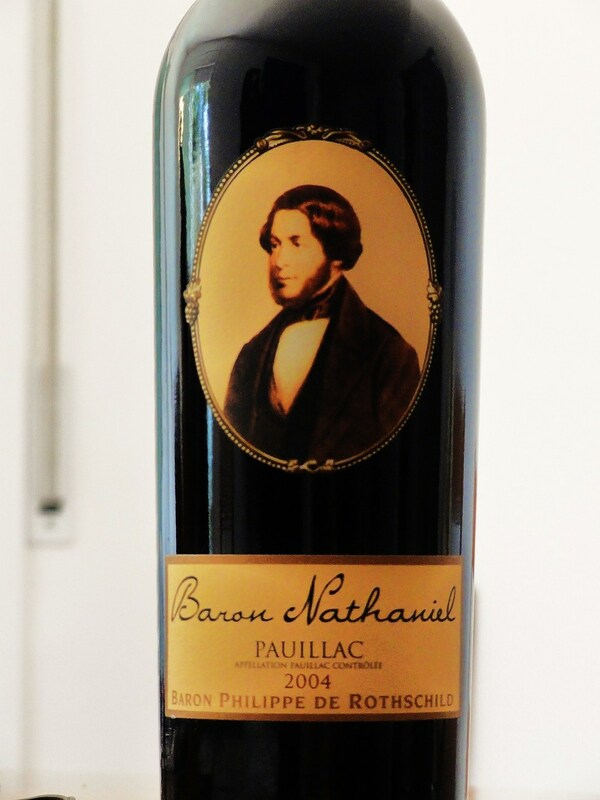 Truly transcendental blend of Cabernet Sauvignon, Merlot and Cabernet Franc from Pauillac.